I welcome you to my course: How to do a Spiritual Cleansing to create a Sacred Place. I will show you, through a series of professional videos, how to get rid of negative energy in your house. Please note: There is no one culture or belief system that this spiritual cleansing course is based on, or represents. This course is great for people who are healers, energy workers, and for anyone who wants to bring positive energy into their home or office (work space). You’ll be amazed the positive things that can happen when new energy is flowing in your space…. What is a Spiritual Cleansing? A spiritual cleansing is nothing new. 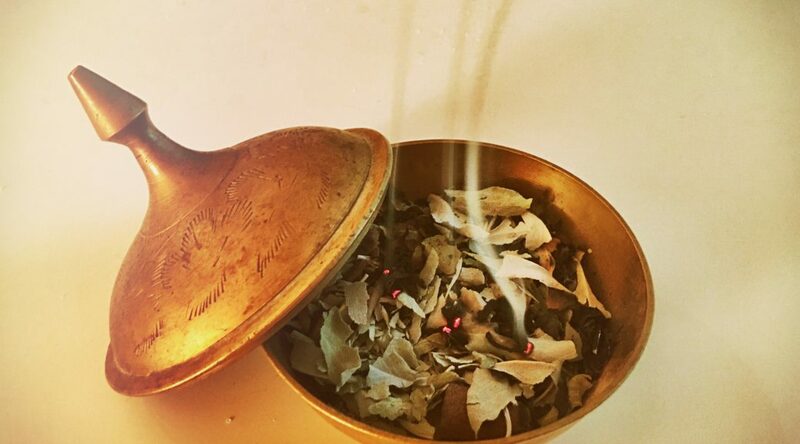 Our ancestors used to do spiritual cleansing for their homes to get rid of negative or stagnant energy, and to bring positive energy and harmony inside. When do you want to do a spiritual cleansing in your living space? A spiritual cleansing is not just helpful for your space where you do energy work, it is also very helpful for any living space. This is an easy to follow, step by step course, where I personally will show you how to do a Spiritual Cleansing. “Easy understandable instructions for each step. Each lesson is not too long if you need to stop and come back to it.” – Leslie C.
“This is a really relaxing, interesting course with a lot of good information. I think this would be an excellent place to start, but it offers good information and useful suggestions even for people that have practiced for a long time. The instructor also has a lovely, soothing voice that made the videos extremely easy to listen to and matched the tone of the subject she was teaching. Over all, very well done both in the sense of the quality of information given and in the production value.” – Samantha P.
“Very informative. I think the speaker is also very positive and full of love and she has taught me how important it is to have positive intention and to organize our environments.” – Kev K.
“I loved this course, Daniela is a fantastic teacher, very engaging, I learnt a lot from this course, thank you very much.” <3 – Holly B. “It’s great for those just beginning a spiritual path and wanting to know how to cleanse the space. She addressed many things that is always asked by beginners. Very easy to understand why and how she does things.” – Jennifer H.
“I love your accent, and I’m learning a lot. Danke!” – Alexus E.
“Thank you for sharing this lovely information. well presented and so very calming. I am starting my cleansing soon now I know what to do. thank you for your generosity. best wishes Caroline from Australia. xxxx” – Caroline M.
“Daniela has a lovely, warm and engaging way about her. I love her courses, she makes me smile” 🙂 – Karen F.
“The course was so easy to understand and very calming to listen to. the step by step was in a sequential order that was easy to understand. not too much information not to little. 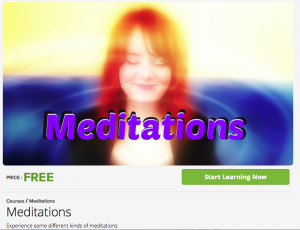 perfect to get started without anxiety. great class!” – Guillermina T.
“Thank you Daniela for this awesome course. It is the best course on Spiritual Cleansing I have taken. I like that it is very detailed but not complicated. It encompasses all that one would need to be able to apply the knowledge right away. Great learning!! Thank you Daniela” – Dana T.